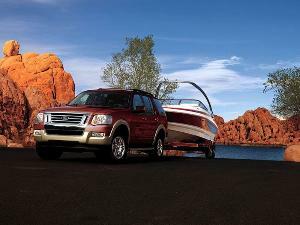 Certified Pre-Owned SUV options run the gamut from fun-sized soft-roaders to big body-on-frame beasts, each with their own unique advantages for customers. But one thing that these so-called “CPO” vehicles all have in common is that they’ve each gone through a comprehensive inspection and reconditioning program, which can provide a major boost in shopper confidence. That’s especially the case for used vehicles certified by the manufacturer. As a result, those are the top cars in our gallery, even as we additionally emphasize the wide range of choices for buyers. That means we’ve got picks from mainstream and premium brands alike, as well as trail-friendly choices and car-based SUVs that may be better equipped for upscale urban adventures. With certain certified pre-owned SUV options—like the 2014 Mercedes-Benz GLK-Class—you can draw added confidence from the vehicle’s third-party reliability results. 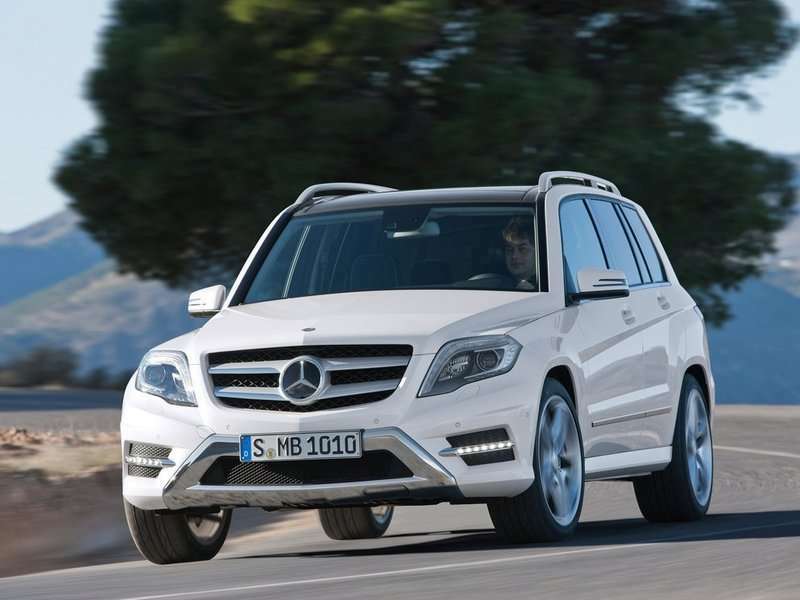 The 2014 GLK-Class, for instance, joins in all M-B CPO vehicles in having passed a detailed inspection process that covers everything from a 32-point electrical system test to a 14-point road test inspection. Next, the 2014 GLK led all Compact Premium SUVs in the 2017 J.D. 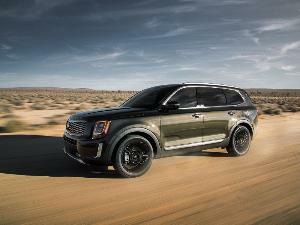 Power Vehicle Dependability Study, which evaluates vehicle reliability after three years of service. The vehicle itself? 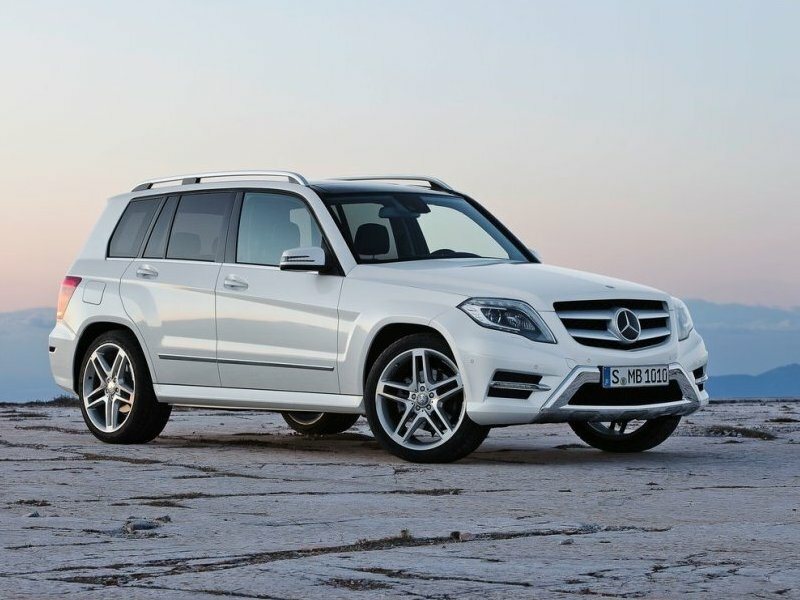 A bit more than $32,000 can bring home a 2014 GLK350 with a 302-horsepower V6, an AMG styling package, a COMAND navigation-enabled infotainment system, heated front seats, and a slew of driver-assistance technologies. The Lexus brand’s certified pre-owned SUV options are part of its “L/Certified” program and are all carefully examined by specially trained technicians before ever getting to customers. 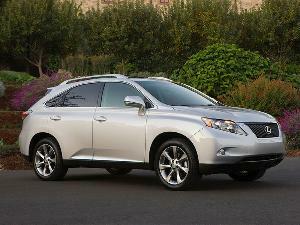 Only examples that pass a rigorous 161-point inspection make the cut, like the 2014 Lexus RX 350. This model also topped its segment in the most recent J.D. Power Vehicle Dependability Study, so it has a notable third-party recognition for its reliability, and owners can enjoy premium cues such as heated and ventilated leather front seats, a blind-spot monitor, lane-change assistance, and a 12-speaker audio system—all for less than $29,000. 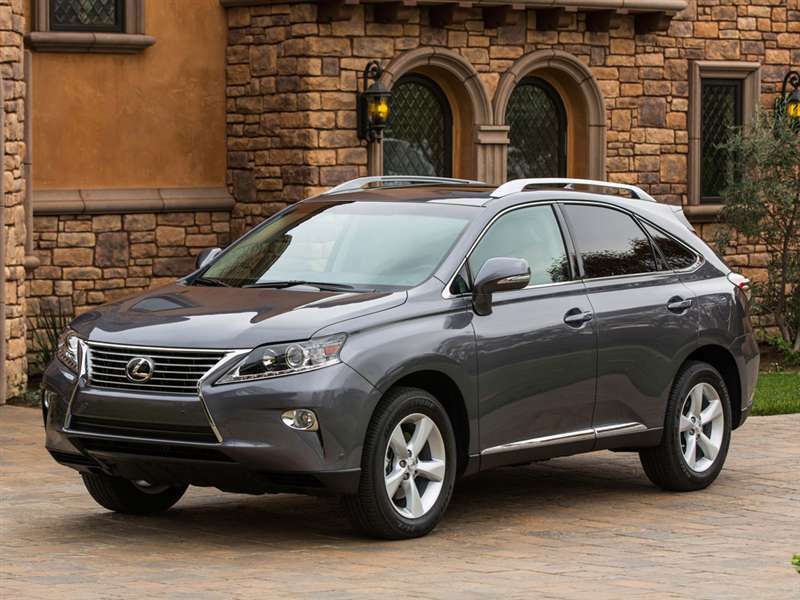 Also standard for the RX 350: a smooth-running 3.5-liter V6 engine that makes 270 horsepower and 248 lb.-ft. of torque. 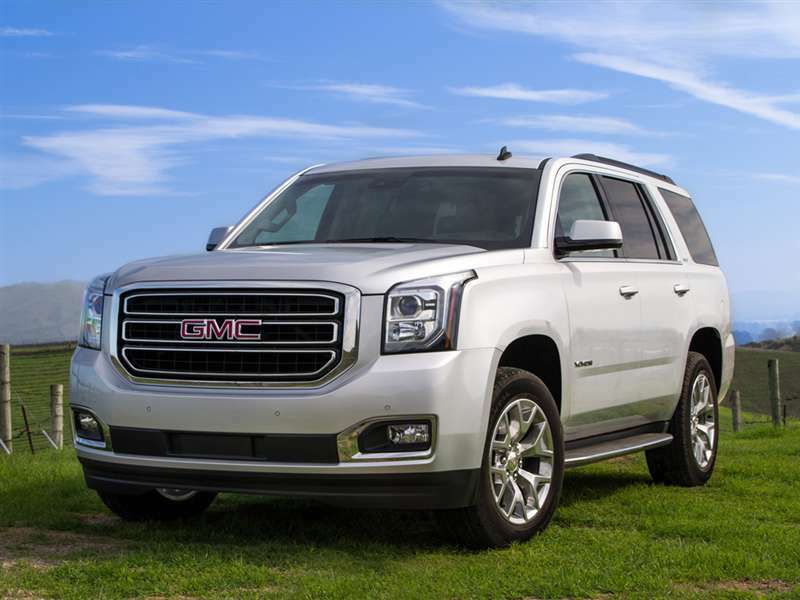 Certified pre-owned SUV options with lots of options include the 2015 GMC Yukon Denali body-on-frame sport-utility. 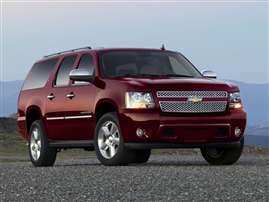 A relative bargain compared to a 2017 Yukon Denali—which opens at $65,965—the Professional Grade CPO ranks offer 2015 editions closer to $50K. 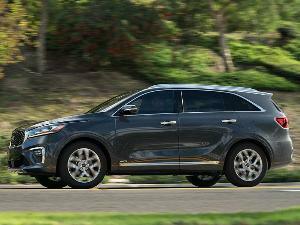 To be clear, these are current-generation SUVs, complete with technologies such as a mobile Wi-Fi hotspot, a GMC IntelliLink infotainment system, navigation, and multiple driver-assistance measures. Among the latter are a rearview camera, blind-spot monitor, lane-departure warning, and rear cross-traffic alert. The 2015 Yukon Denali also combines a premium engine with those premium amenities, boasting a standard 6.2-liter V8 that produces 420 horsepower, 460 lb.-ft. of torque, and an 8,400-lb. towing capacity. 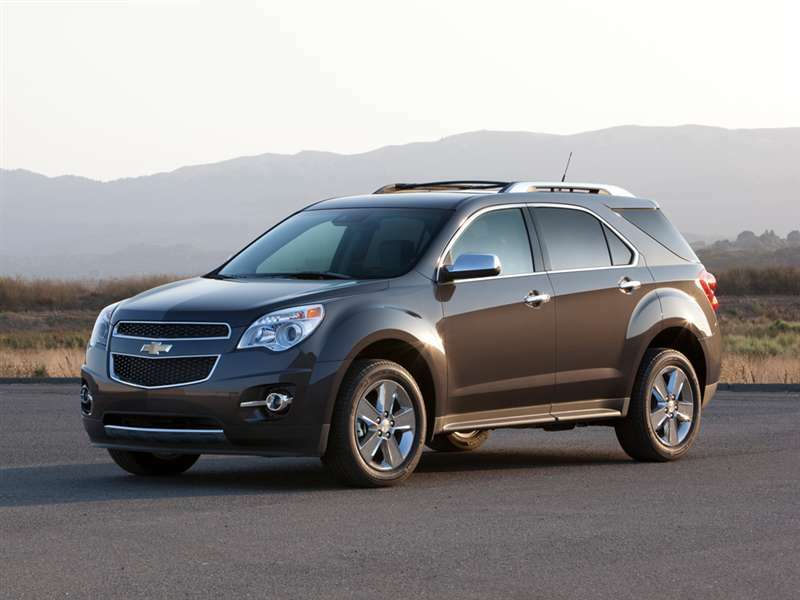 If you care about connectivity in your certified pre-owned SUV options, the 2015 Chevrolet Equinox has much to recommend it—starting with a 4G mobile Wi-Fi hotspot that’s standard on all 2015 Equinox models. All models further earned the highest possible grades in the IIHS crashworthiness tests, and those with Chevy’s available forward-collision alert system are certified as 2015 Top Safety Picks. On the topic of certification, the Bowtie brand also reports that its CPO process delivers $2,800 in built-in value. And that’s along with affordable pricing that lists 2015 Equinox LT trims at $16,275 with not only mobile Wi-Fi, but also a MyLink infotainment system, rearview camera, a leather-wrapped steering wheel, and a particularly spacious and versatile cabin. The year 2017 kicked off with a new name on top of the compact SUV leaderboard - the Nissan Rogue. And if you want to know what all the fuss is about, there are plenty of desirable certified pre-owned SUV options on this vehicle. 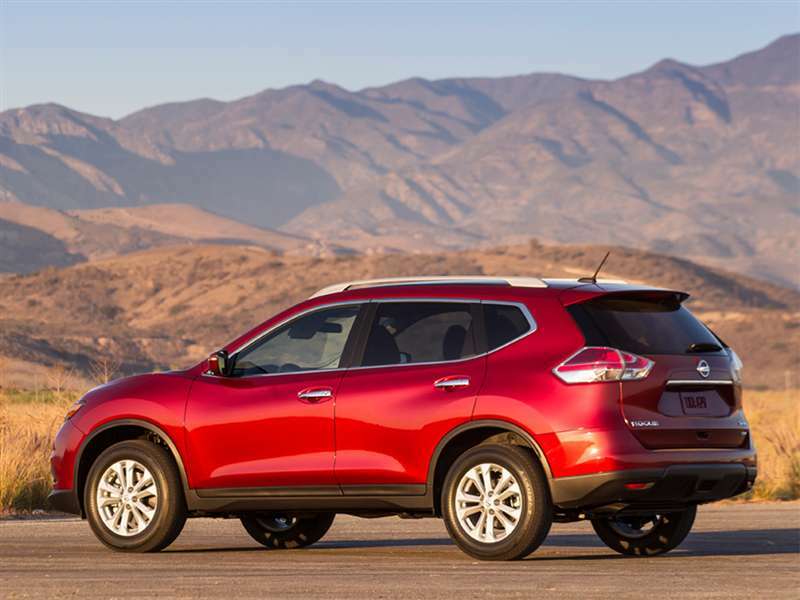 The 2016 Nissan Rogue is much the same as the 2017 model that’s become so popular, but its pre-owned pricing can be well under $20K. Indeed, some 2016 Rogues have been snapped up by customers for $18,700, and we’re talking about models with all-wheel drive for all-weather performance, a rearview camera for driver assistance, and Bluetooth connectivity for modern convenience. Other highlights in this pre-owned price range are LED daytime running lights that are standard throughout the 2016 Rogue roster. Impressive certified pre-owned SUV options with three rows include the 2014 Honda Pilot. Consider: For $28,600—thousands less than the average transaction cost of a new vehicle—you can find a 2014 Pilot EX-L that furnishes leather-trimmed seating, a 10-way power adjustable driver’s chair, a heated front row, a leather-wrapped steering wheel, Bluetooth connectivity, and a seven-speaker sound system with a subwoofer. 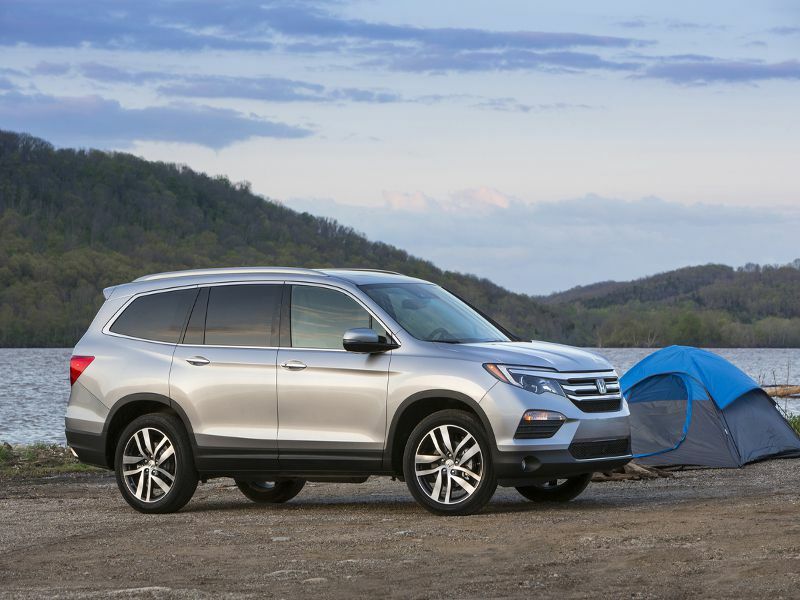 Yet for all its comforts, the 2014 Pilot supplies plenty of SUV-style capability, with a total cargo capacity of 87 cubic feet and a 2,000-lb. tow rating. Plus, as is true of all CPO Hondas, certified pre-owned Pilots are backed by a multitude of program benefits, from an 182-point inspection to an extensive array of warranty coverages. Another benefit of certified pre-owned SUV options is that they can give you a chance to purchase a vehicle you may not be able to afford when new. 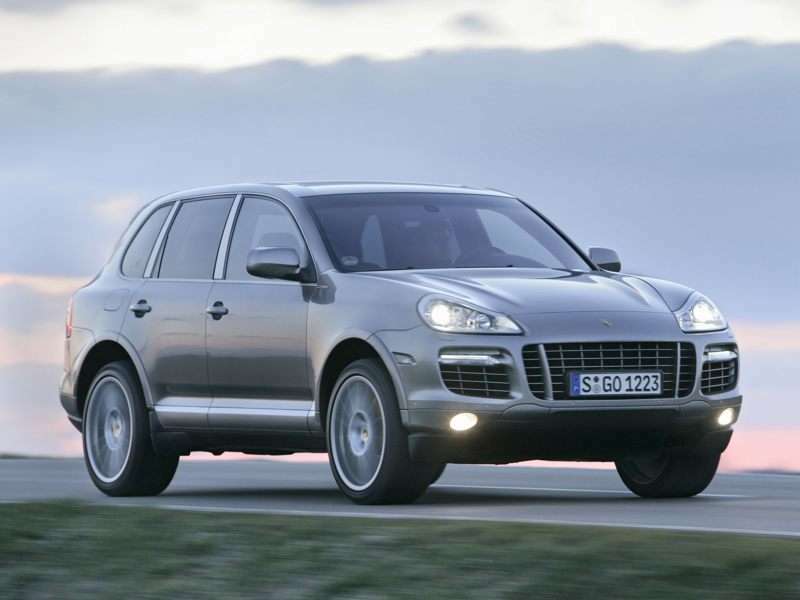 So although a current model Porsche Cayenne has a starting cost of $60,600, a 2012 model can be purchased through the brand’s CPO program with a discount of roughly 33 percent. There’s no discount beneath the hood, however, as that sub-$40,000 2012 Cayenne carries the same 3.6-liter V6 engine as today’s version, making the same 300 horsepower. Moreover, the more affordable Cayenne also comes with all-wheel drive, an eight-speed automatic transmission, a panoramic roof system, a rearview camera, Bose premium audio, and heated, 14-way power adjustable front seats. Given the current customer interest in high-horsepower vehicles, shoppers should realize that there are certified pre-owned SUV options with HEMI motivation. Take the 2013 Dodge Durango. You can take one home with a price tag of $27,700 and a 5.7-liter HEMI V8 that serves up 360 horsepower and 390 lb.-ft. of torque. 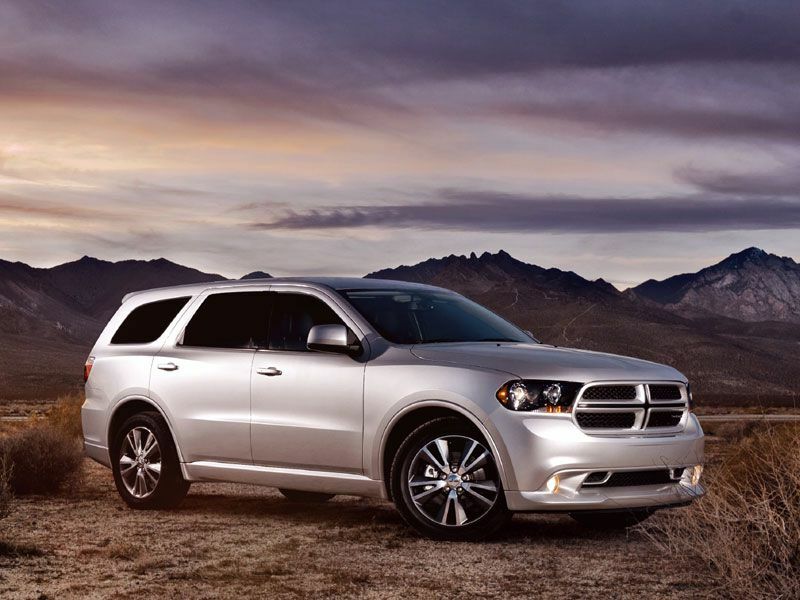 With that kind of output, the 2013 Durango can dash from 0-60 in a brisk 6.7 seconds. Nor should customers forget that the Durango—unlike rival front-wheel-drive crossovers including the Ford Flex or Honda Pilot—features the enthusiast’s preferred rear-wheel drive as standard. For those who need more towing capability, the Durango’s standard setup can haul 7,400 lbs. worth of trailer. Despite any performance benefits of rear-wheel drive—like those just mentioned about the Dodge Durango—a front-wheel-drive foundation is perfectly satisfactory for most owners. 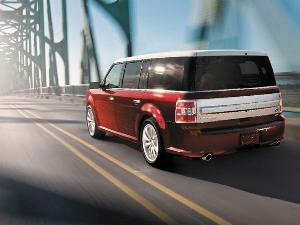 Beyond that, the 2016 Ford Flex does offer all-wheel drive as well, and, for the Flex, that’s with a pre-owned sticker price south of $27,000. The Blue Oval’s boxy three-row SUV also carves out serious interior volume from its shape, allowing folks to leverage up to 83.2 cubic feet of rear cargo space. 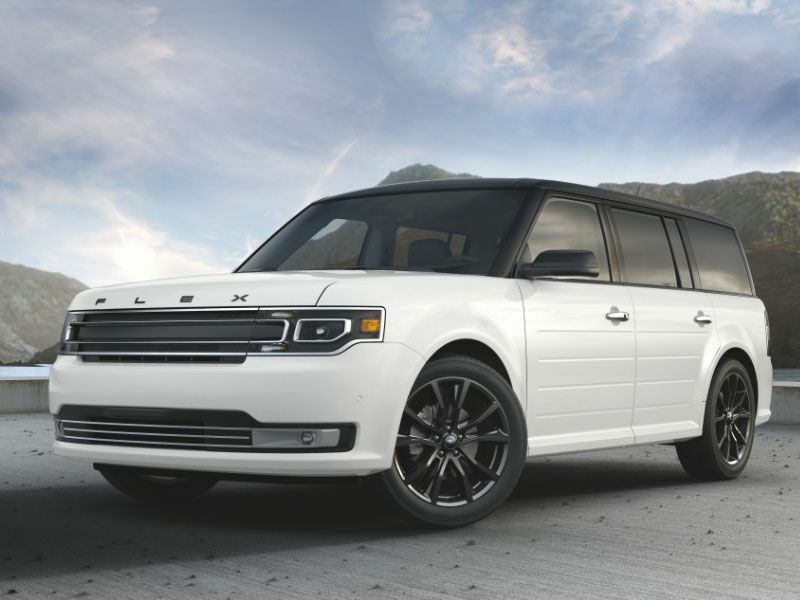 In terms of value, and keeping in mind that the 2016 Flex under discussion has 10-way power-adjustable heated seats, a rearview camera, and 18-inch alloy wheels, shoppers would save $7,500 versus a comparably equipped 2017 edition. 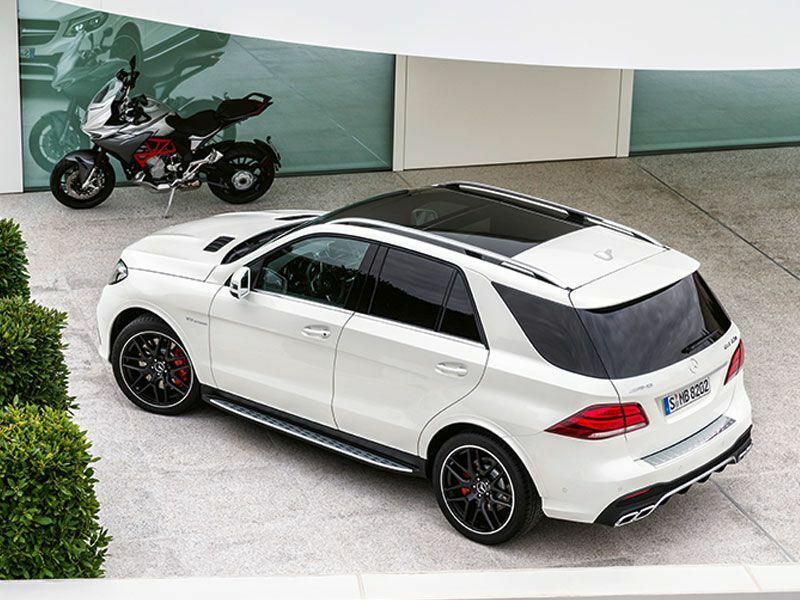 If you want to let your imagination run wild when shopping for certified pre-owned SUV options, you could imagine yourself running in a 2016 Mercedes-AMG GLE 63 S. The high-performance version of the 2016 Mercedes-Benz GLE Class SUV, the AMG edition showcases everything you could desire in a high-powered luxury suv: For a mere $88,888—which is $21,000 less than for a 2017 model—certified pre-owned editions have hand-built, 577-horsepower V8 engines, Harman/Kardon Logic 7 sound systems that are fit for audiophiles, and a significant number of infotainment and driver-assistance technologies. As expected from a Mercedes SUV, luxury also comes standard, as do heated and ventilated front seats, supple Nappa leather upholstery, and a panoramic sunroof.